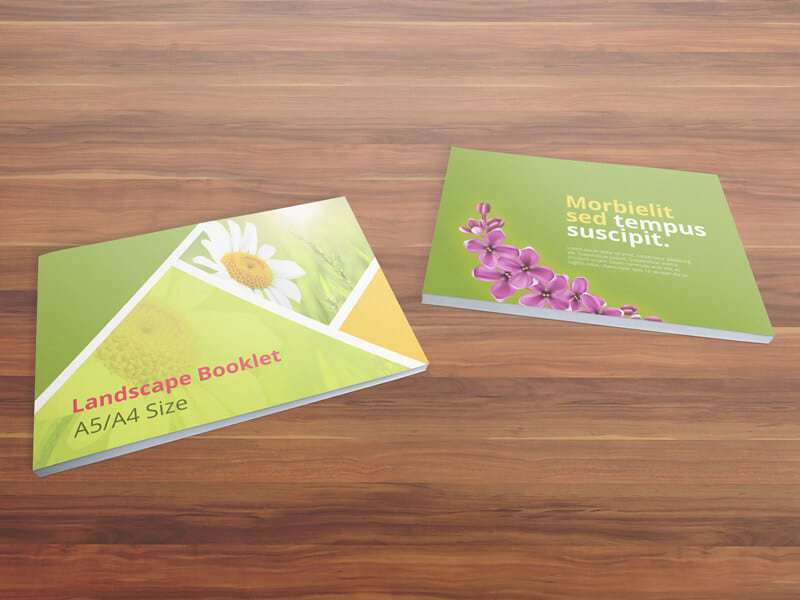 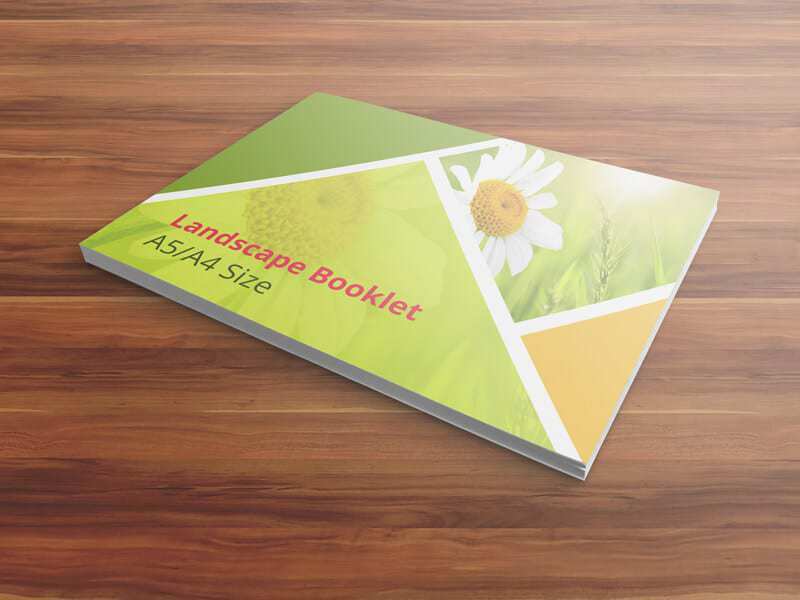 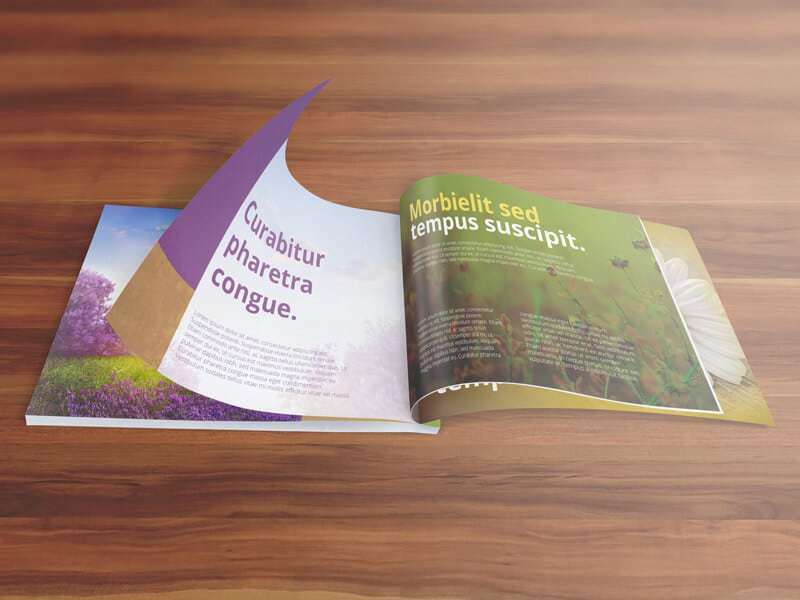 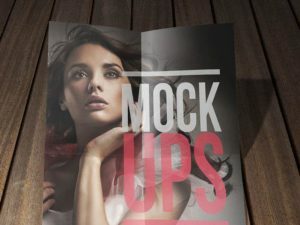 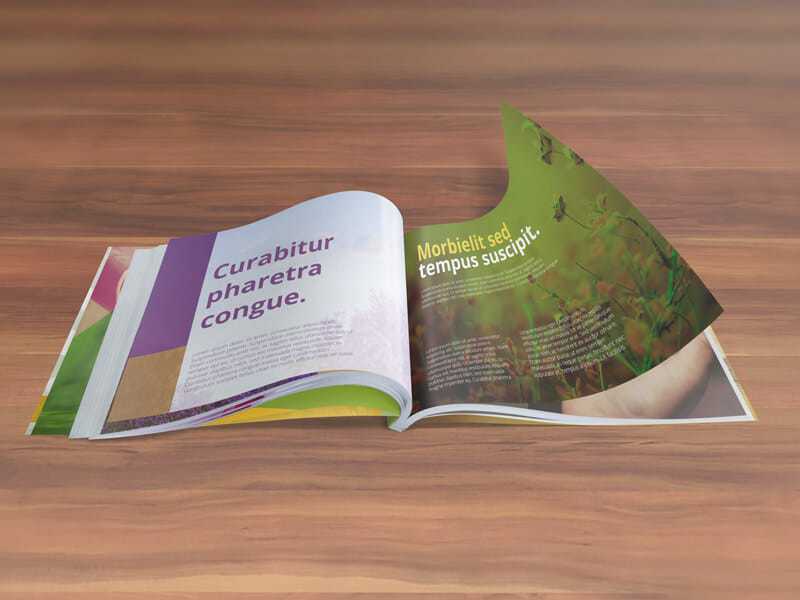 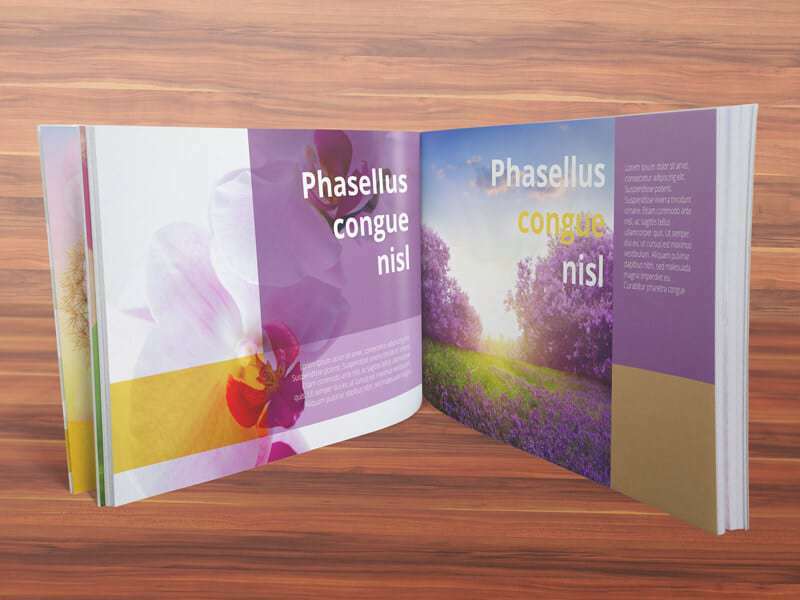 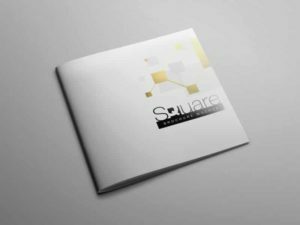 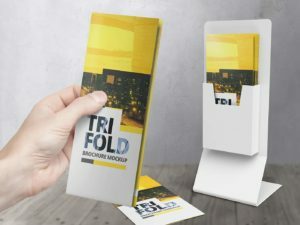 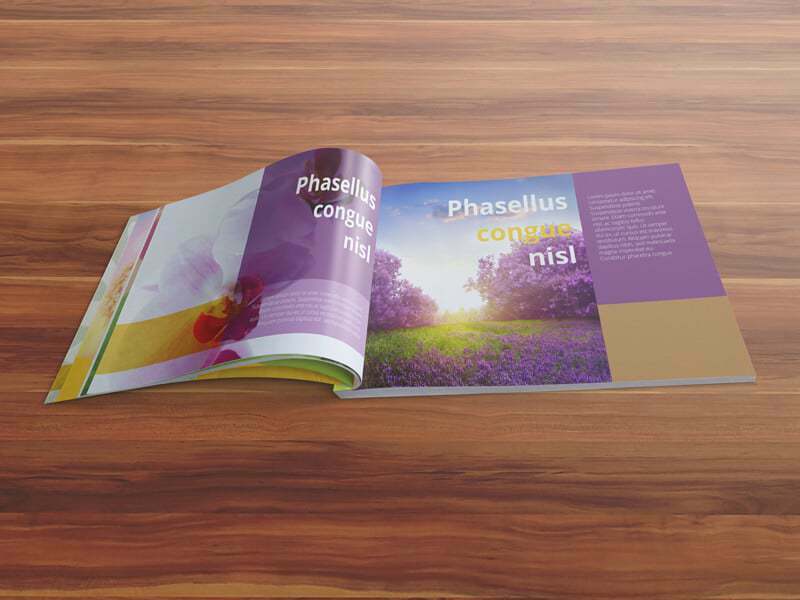 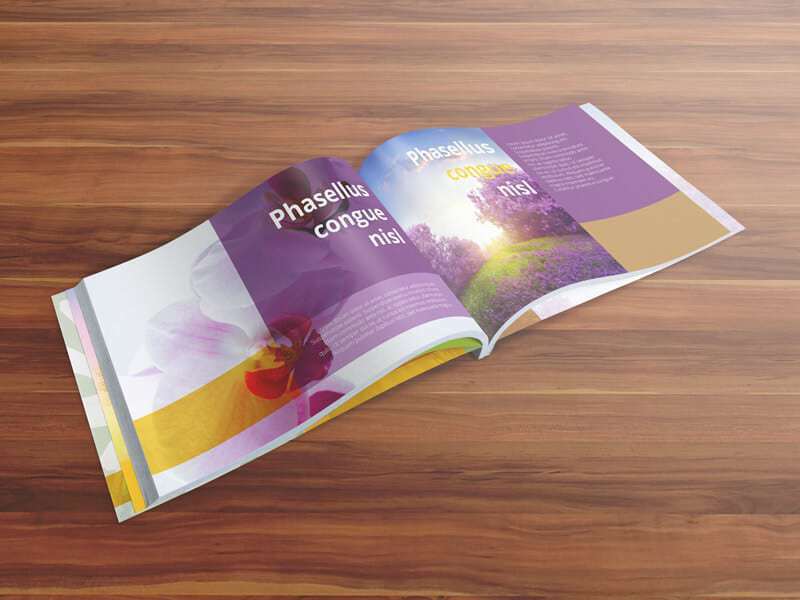 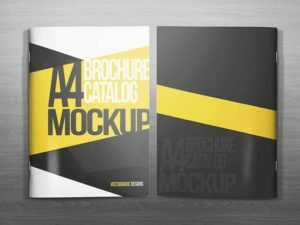 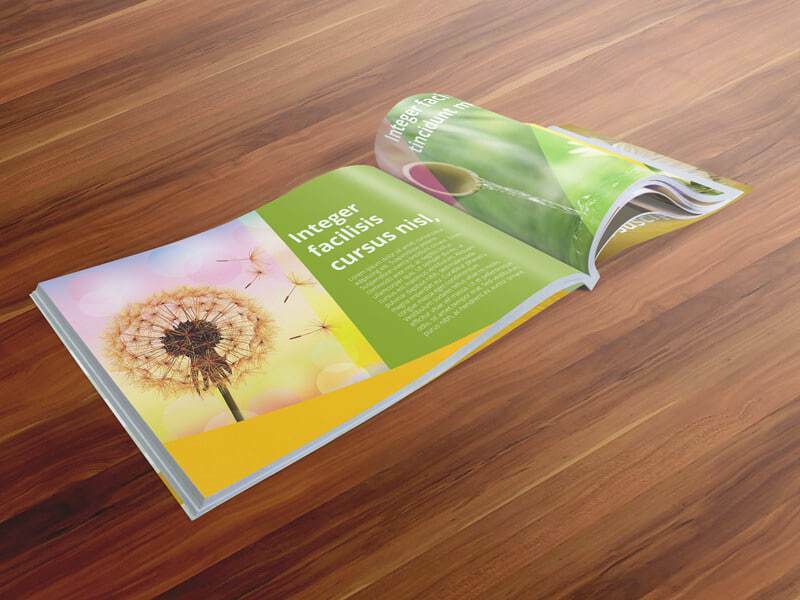 You may want to check this booklet mockups, this is a set of booklet mockups which contain eight customizable PSD files to showcase you next print designs projects. 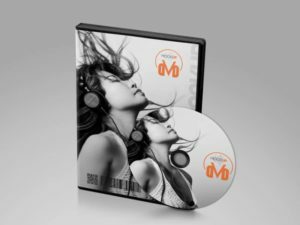 Easy drag and drops smart objects feature, adjust the shadows and highlights depth, and well-organized layers. 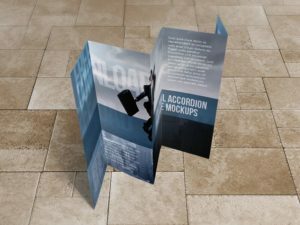 Four textures for the floor background included. 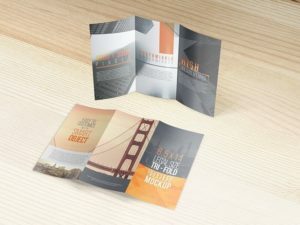 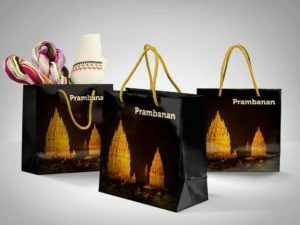 The design in this mockup is not included, it’s for preview purposes only.